It was only meant to be an hour. 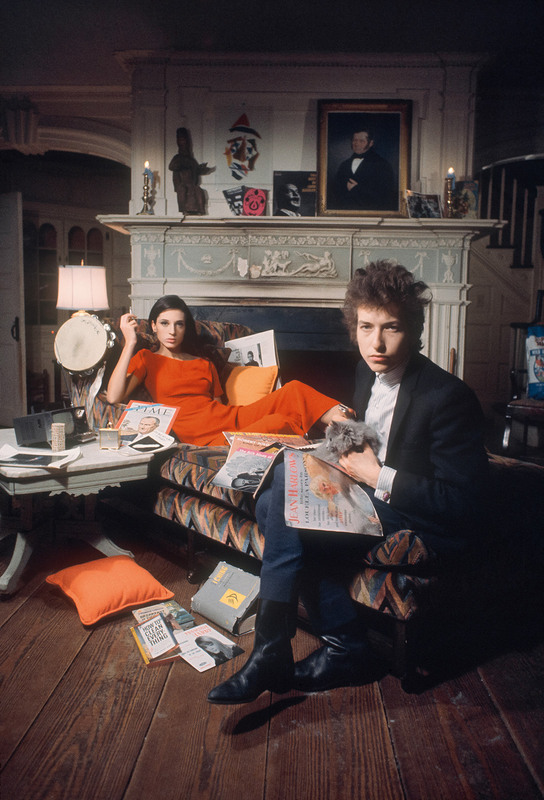 One hour for Daniel Kramer to photograph Bob Dylan at a home in Woodstock, New York, in August 1964. But then one hour dragged into several. Then it became lunch. And eventually, Dylan invited Kramer to go on the road with him. Literally. In the same station wagon. 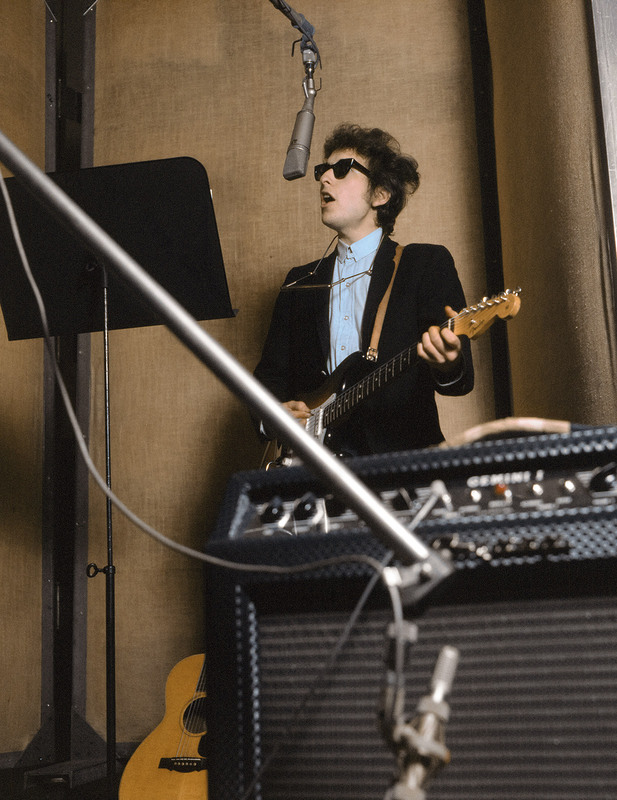 The results of this extraordinary access can be found in “Bob Dylan: A Year and a Day.” The book contains nearly 200 images of Dylan on stage and behind the scenes, and it documents one of the most important time periods of the singer’s career. 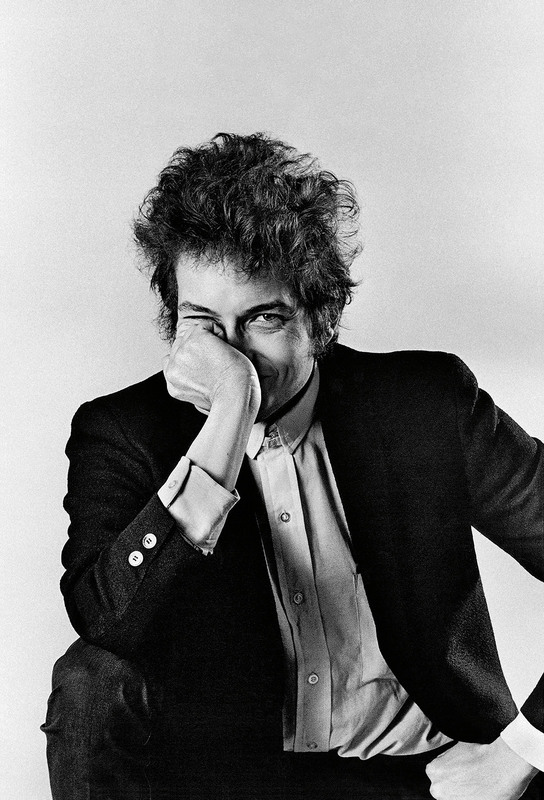 Over the next year, Dylan would release classics such as “Like a Rolling Stone,” “Mr. Tambourine Man” and “Maggie’s Farm,” and he would start performing with an electric guitar —	a controversial move for a star who at the time was known only for his acoustic folk music. Kramer remembers first seeing Dylan perform while watching “The Steve Allen Show” in February 1964. He was struck by the 22-year-old singer as he listened to the lyrics of “The Lonesome Death of Hattie Carroll,” which was about a real-life black woman in Baltimore who had recently been killed by a white man. 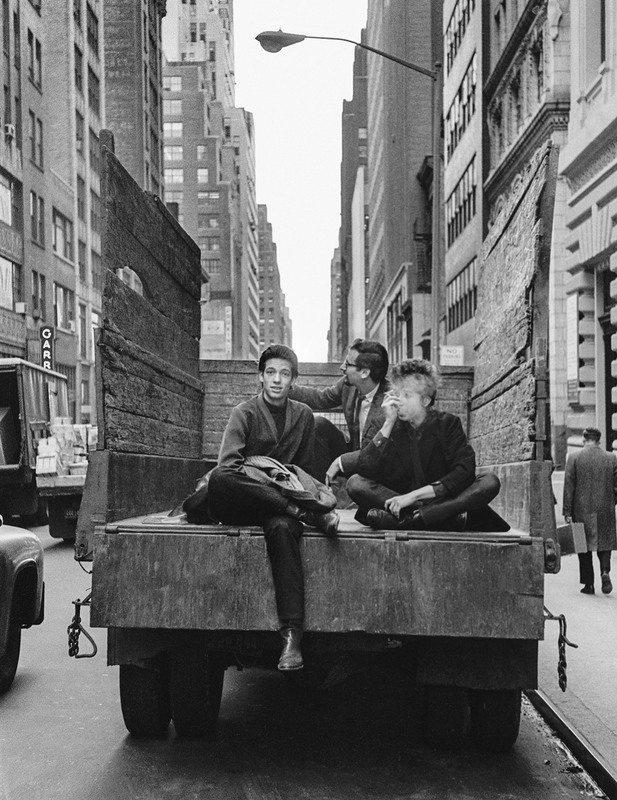 Kramer had just recently opened his first studio in New York, and he was hoping he could add Dylan to his portfolio. So he reached out to Dylan’s management agency, making calls and writing letters. For six months, he got nowhere. 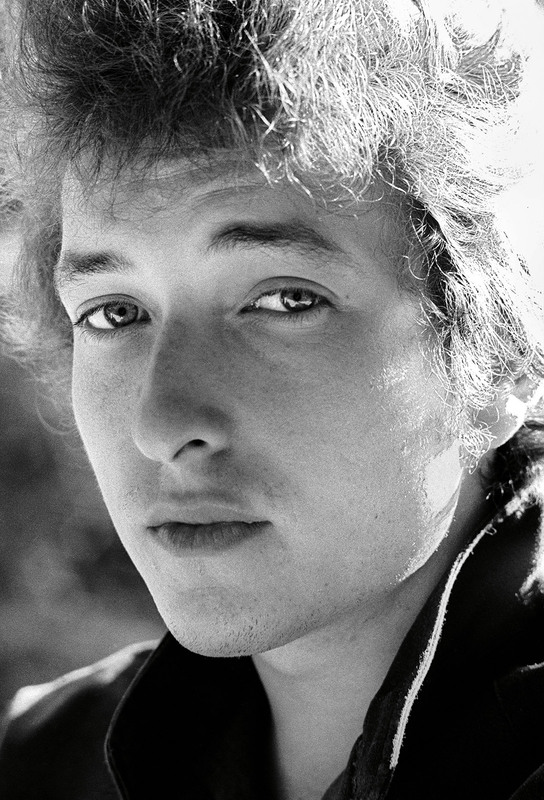 But he kept trying, and a breakthrough happened one day after business hours, when a call was picked up by Dylan’s manager instead of a secretary. Albert Grossman invited Kramer out to his home and promised him an hour. When Kramer got to the home, Dylan wasn’t even there. He showed up about an hour and a half later on his motorcycle and greeted Kramer with a gentle, “almost nonexistent” handshake. But the two soon got into a rhythm, with Dylan going about his day, reading the paper, climbing trees, watching movies. He didn’t like the idea of just sitting for a portrait. Later in the day, they had lunch at a local restaurant, where Dylan played chess with his road manager. And when it was time for Kramer to eventually leave, he got a much warmer handshake from Dylan. Kramer next met Dylan and Grossman at an office where he showed off his photos from the shoot. Dylan must have liked what he saw. “He said, ‘I'm going to Philadelphia next week, you want to come?’ And that's how it started,” Kramer said. Dylan and his road manager picked up Kramer in a station wagon, and the two really started to get to know each other during the road trip. Shooting photos at Philadelphia’s Town Hall, Kramer watched fans go crazy as Dylan strolled up to the mic, tuning his guitar. Then they went quiet as he started to perform. 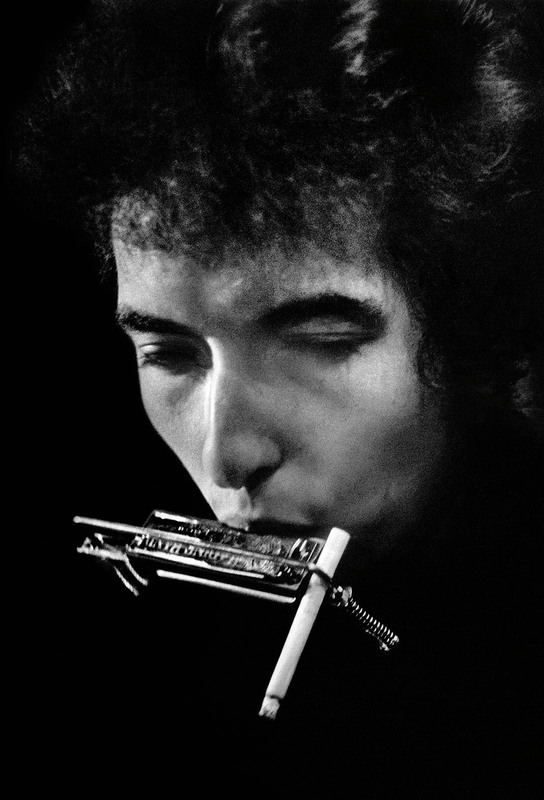 Dylan continued to invite Kramer to shows for much of the year, and Kramer even produced a couple of Dylan’s album covers, including the Grammy-nominated cover for “Bringing It All Back Home.” That was the album that was acoustic on one side, and electric on the other. Kramer’s final shoot with Dylan came at the infamous Forest Hills concert in New York, where some fans booed Dylan for switching from acoustic to electric after the intermission. That show took place on August 28, 1965 — exactly one year and a day after Kramer had first photographed him in Woodstock. Daniel Kramer is a photographer based in New York. 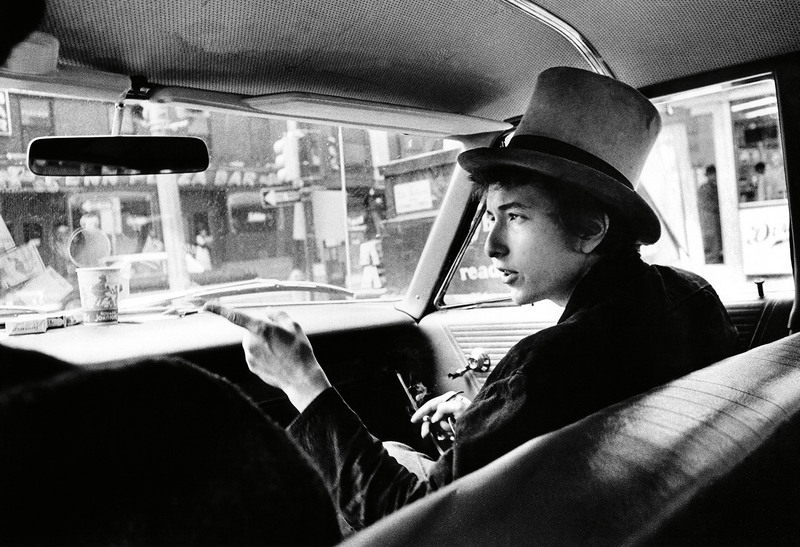 His book “Bob Dylan: A Year and a Day” is available through Taschen.